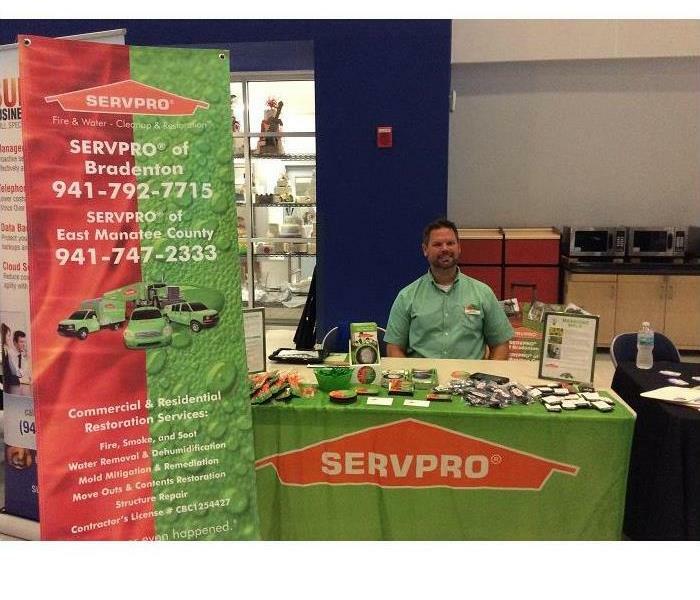 SERVPRO of East Manatee participated in the Manatee County Emergency Disaster Preparedness Expo. Providing a plan for residents in East Manatee. We heard many great speakers and met many vendors who can help in preparing your business for an emergency. 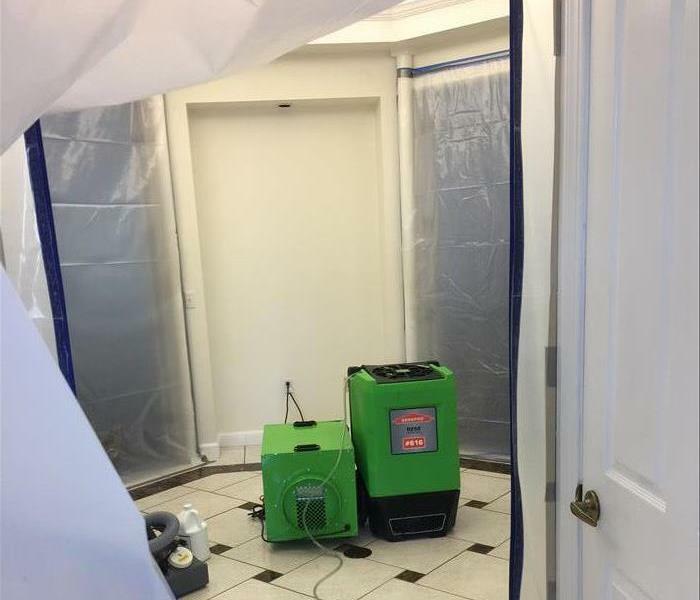 At SERVPRO of East Manatee County we are here to help. 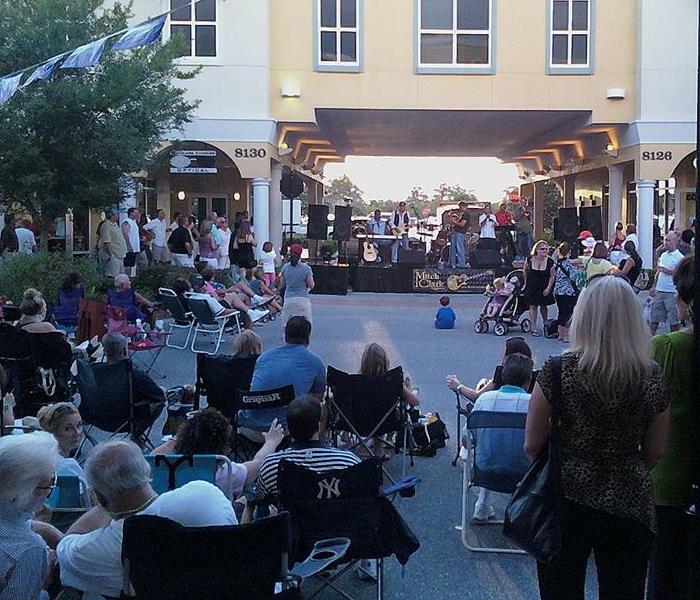 Every month Lakewood Ranch put on "Music on Main" a family extravaganza for the community. This past year they raised over $700,000 for local charities. 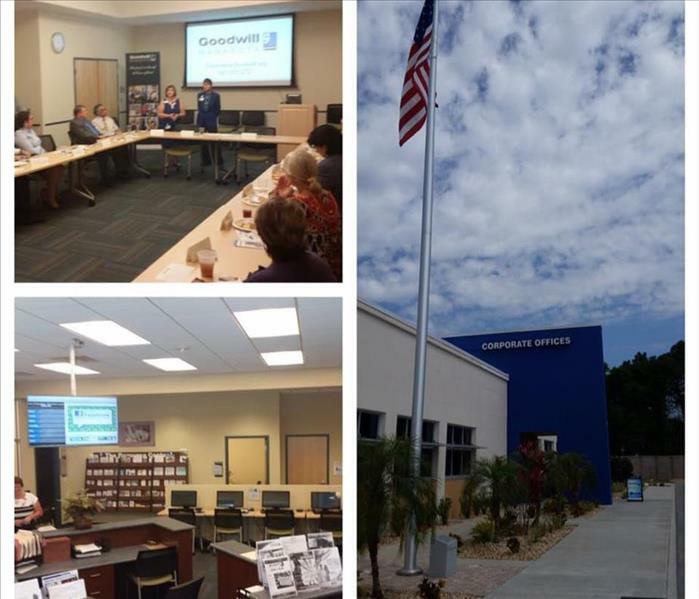 Goodwill of Manasota does so much for our community. 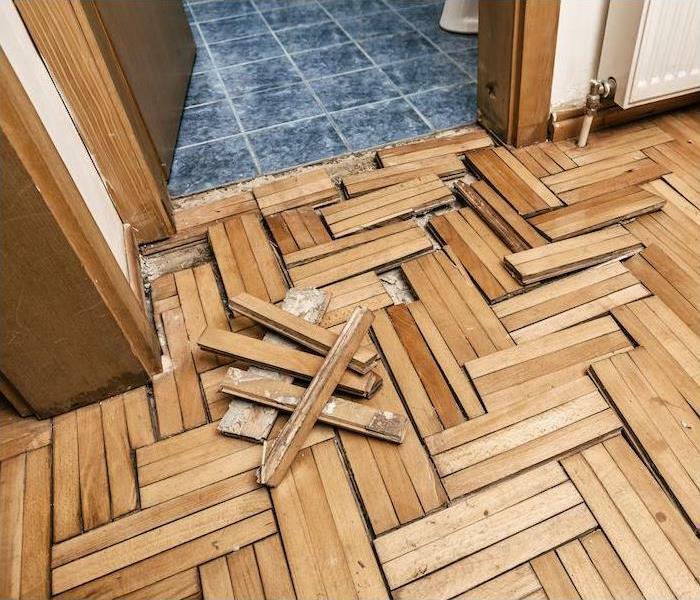 Check out their Lunch and Learn program. You will be amazed at all they do.